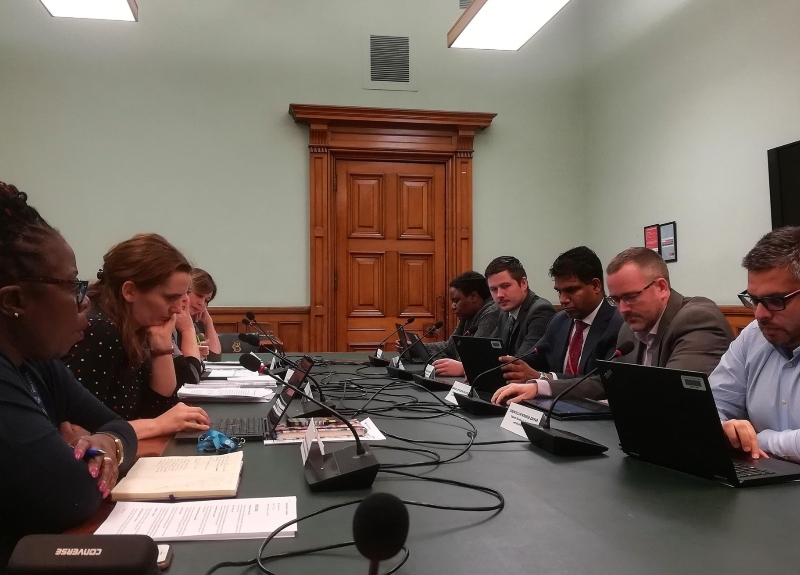 Birmingham City Council Cabinet have launched their Brum Budget Consultation by broadcasting an online livestream of the first meeting to discuss the Birmingham Budget 2019. The meeting saw councillors respond to questions sent in by the people of Birmingham. “For Birmingham City Council and local government more generally, austerity has certainly not come to an end”. People of the city were encouraged by the council to share their views on the Birmingham Budget 2019 by posting their questions through email or on Twitter for councillors to answer in the live Q&A. The councillors answered questions on issues including the cost of the Frankfurt Christmas Market, generating income, and cuts to the arts. As homelessness remains a huge issue for the city, Councillor Thompson faced questions into what support the council are providing for single homeless people. As the number of people begging at road junctions continues to grow, the council were asked how much more charities can do. Councillor Thompson responded by saying how “lucky” Birmingham are as a city to receive third-party funding, including Rough Sleepers’ Initiative Fund and Housing First. “Homelessness is not just a City Council response, it is a response across the entire city”. “We have attracted funding which is great, but we’re also continuously speaking to the government about not just additional funding but additional ways that they can help to reduce this happening by stopping people becoming homeless in the first place by dealing with some of the policies that are pushing people further and further into homelessness”. She said that the council were doing as much as they can to tackle the problem as a city in terms of the external funding and partnership, but reiterated that the solution ultimately lies with the government. “What we’re seeing on the streets is the absolute cost of austerity”. The Brum Budget Consultation will run until 31st December 2018, encouraging members of the city to email or tweet the council using #brumbudget19. The full livestream can be viewed here.